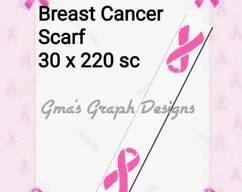 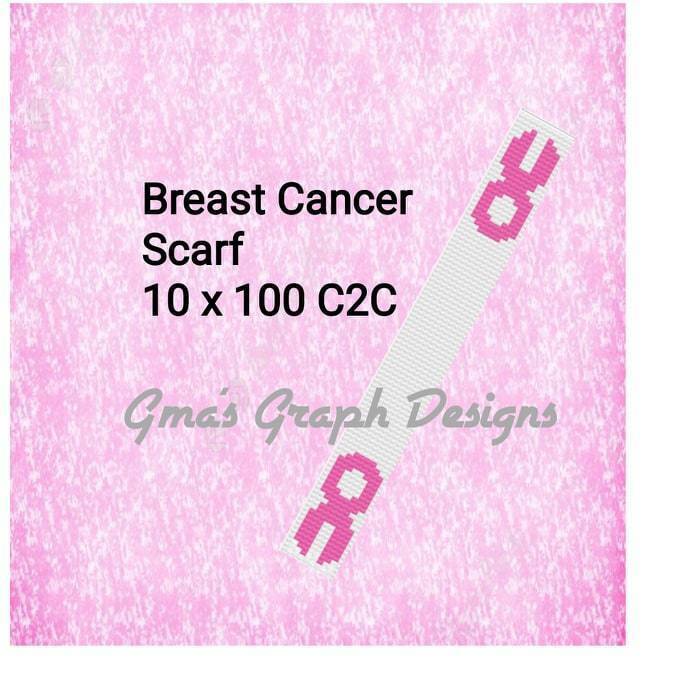 Breast Cancer Scarf graph is 10 x 100 and is intended for C2C, both graph and written instructions are included. 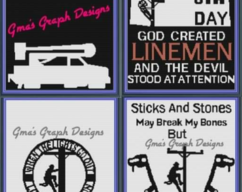 This item is available for instant download, NO refunds are available. 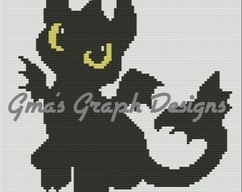 This item is not the finished product, it is the pattern only.